You may have noticed that in almost every blog you are asked to subscribe to blog, it means subscription to Rss feed of a blog. Rss feed is a very useful thing, it lets you to send your new post details to your subscribers. It makes it easy to inform your blog subscribers to get updates because if you send each post details to your subscribers then it needs very hard work and requires alot of time. 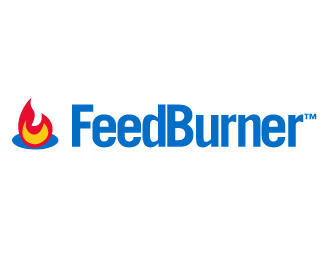 You can create an Rss feed at feedburner. You can also find a related post to Rss feed in which I have shared how can you add feedburnur gadget to your blog to let users to subscribe to your blog here. Feedburner is made by Google, it works automatically. After creating an Rss feed, when you publish a post your Rss feed will send link of that post with details to every subscriber, so it is also a useful thing for seo and gaining more traffic. 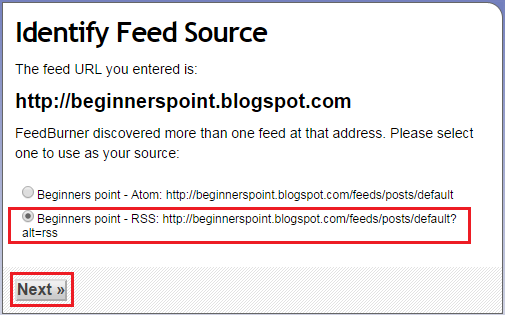 So in this post you are going to learn how to set up an Rss feed for your blog. Step 1: Log-in to your G-mail or blogger account, if you don't have a Gmail account sign up here. 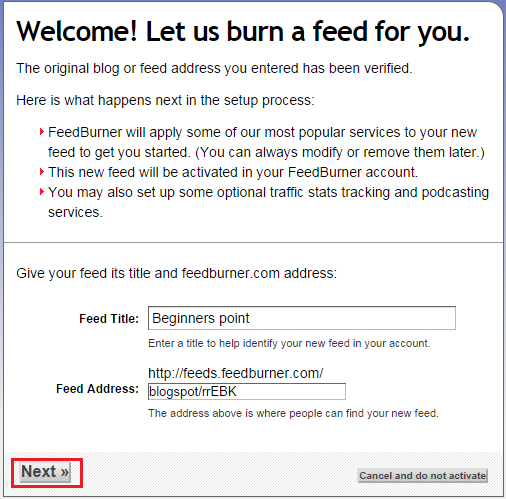 Step 2: Go to https://feedburner.google.com and below Burn a feed right this instant type link of your blog and check I am a podcaster. Step 4: Now on the next page you will be given your Rss feed title and url, now if you want to change title you can change it on this page and below that change the url of your feed by your choice for example http://feeds.feedburner.com/101Helper and click next. Step 5: When you click next you will be redirected to a new page where you will have 3 steps first step is claim your feed click next after that you will see the second step which is set up podcast here if you are interested in any thing such as having a copyright message or pod cast author or podcast author e-mail then submit your information and click next to move to the last step which is analyze traffic here check the Clickthroughs and I want more! 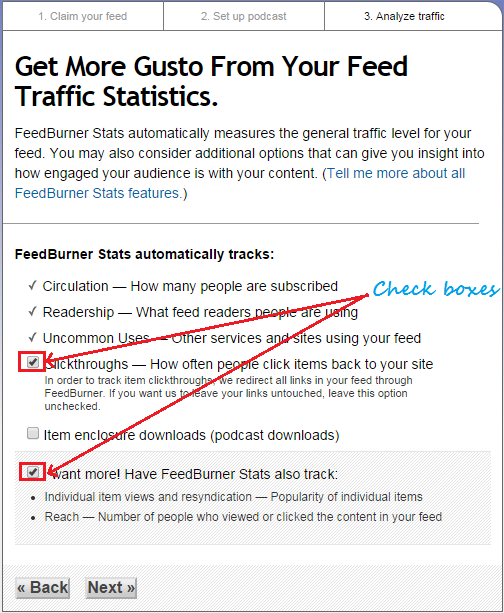 Have FeedBurner Stats also track options and click next and you are done successfully! You can know how many users have subscribed to your blog by visiting your feedburner you can also customize your feed anytime. To customize your feed simply login to your Gmail account and go to Feedburner to start customization. After creating your feed you must be thinking how people will reach to it to subscribe to your blog, the answer is by Follow by E-mail gadget. This is a gadget provided in Blogger gadgets list you can add it from layout but if you don't know how to add this gadget to your blog click here to learn. Thanks for visiting 101Helper, if this post was helpful to you then recommend it on Google below by clicking g+1 and let 101Helper grow. Subscribe to 101Helper to get more tutorials in your inbox. Share with others and do come again.